As the second largest state in the US, Texas is bound to have places and cities that are going to wow tourists and backpackers alike. The Lone Star State is home to countless places to visit but one thing people often forget is that it has nice beaches as well. Aside from Hawaii, Texas could be the choice destination for a beach getaway but exactly where in Texas is it perfect to go to the beach in? If travelers are looking for a good beach escapade, then they should, at the very least, book flight tickets to Galveston. 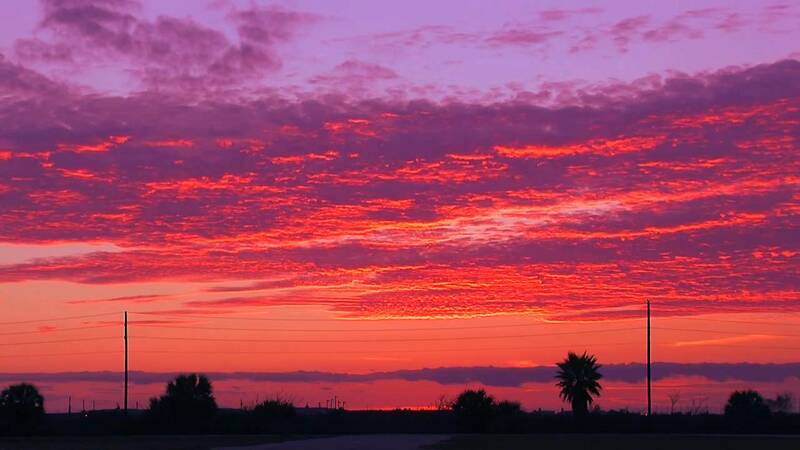 Galveston is a coastal resort city and port located on Galveston Island and Pelican Island. 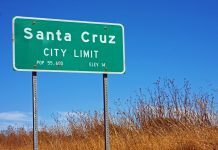 The moderately sized city spans 209.3 square miles with a population of more than 50,000. There are a lot of things to do in Galveston and in one of the many Galveston beaches but it would be great to dive into the city’s rich history first. 2 What is the time zone in Galveston, Texas? 3 What is the climate in Galveston, Texas? 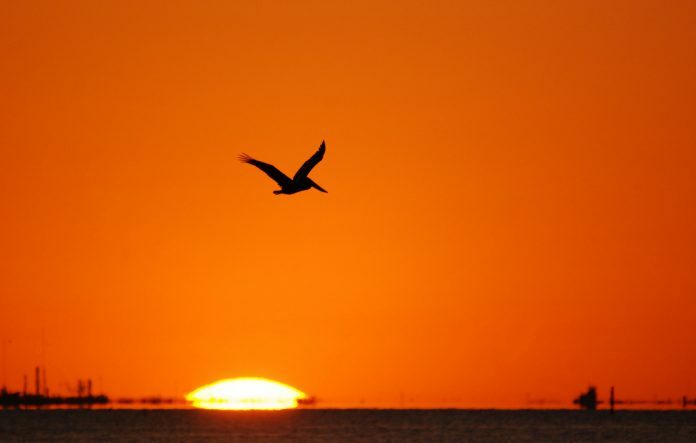 4 When is the best time to visit Galveston, Texas? 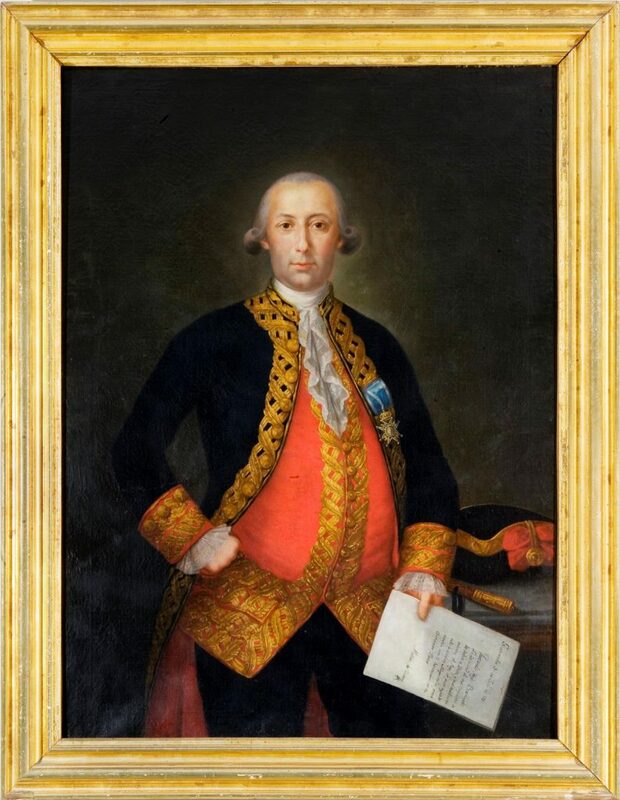 The place is named after 18th century Spanish military and political leader Bernardo de Gálvez y Madrid, Count of Gálvez (1746-1786), who was born in Macharaviaya, Málaga, in the Kingdom of Spain. The first the settlements on the island built during 1816 was established by French pirate Louis-Michel Aury as he was helping Mexico fight Spain for its independence. In the coming decades, the port city was turned into a port during the Texas Revolution. It even became at the center as a new national capital of the now independent Republic of Texas. During the 19th century, Galveston became one of the US’ major commercial centers. During this time, Texas was known as the Queen City of the Gulf. 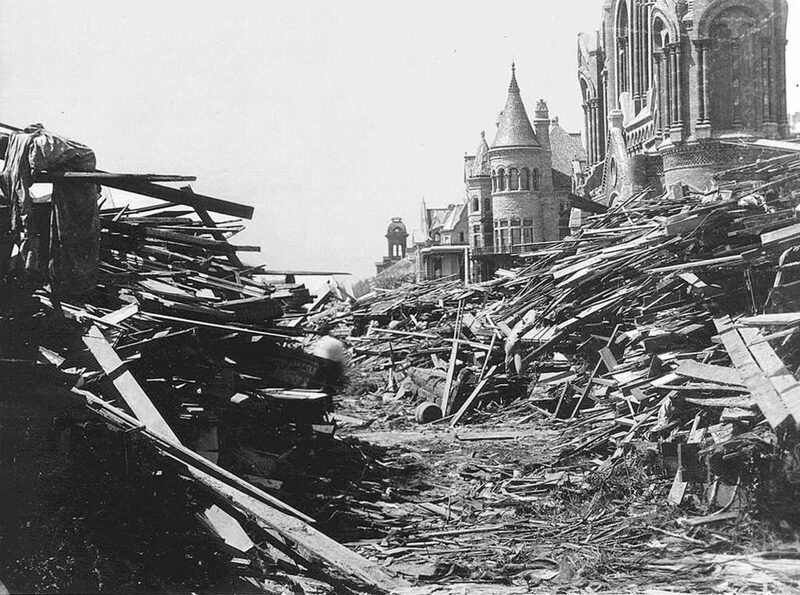 In the 1900s, however, Galveston suffered from devastating hurricanes that took the lives of countless people. However, the city has since recovered from the hurricane. A lot of the city’s economy revolves around tourism, health care, shipping and financial markets. Of all these, it is the city’s tourism that truly keeps it alive. Galveston, Texas is not only known for its rich history but also for its amazing beaches. The city has beaches for all types of travelers so it can accommodate a lot of tourists all throughout the year. First off, the beaches in Galveston are very lively during the day and especially during the night. There are clubs and bars situated around the beaches and these places keep on running all throughout the late hours of the night. Those who are up to socialize and to meet other people will definitely get a handful in some of the beaches. Alternatively, some of Galveston’s beaches are untouched and serene. 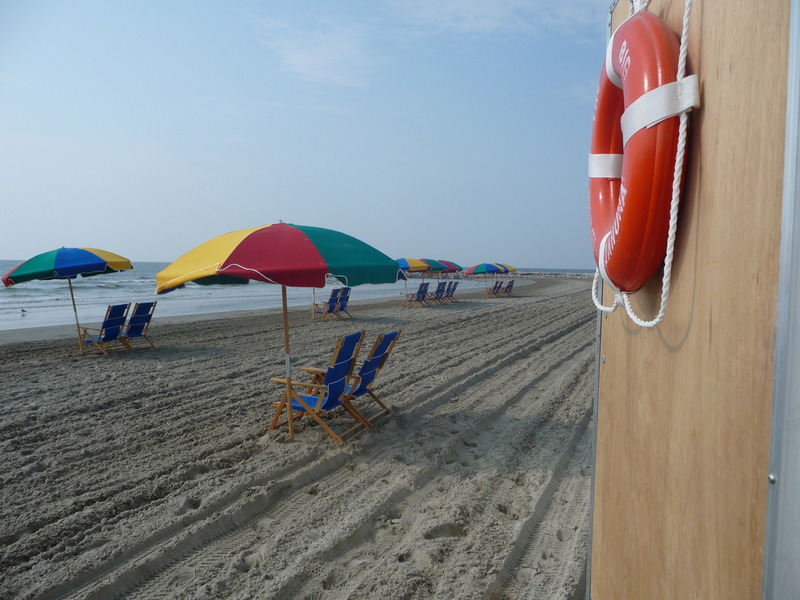 Since it is a coastal city, Galveston is home to quite a few beaches. Many of which are unmanaged, untouched, and there are some that are not too “commercialized.” While these beaches lack in restaurants and water sports activities, it makes up for in beauty and natural pristine water. These beaches serve as the perfect getaway for couples on a honeymoon or even families and friends who just want to relax away from the busy part of the city. 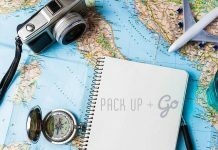 With these things in mind, it is now time to prepare for a trip to Galveston and the many Galveston beaches. There is a lot to explore in the city so it is best to come to it prepared. Here are some of the important things to know before visiting Galveston in The Lone Star State. What is the time zone in Galveston, Texas? The city of Galveston, Texas is under the Central Standard Time which is six hours behind the Greenwich Median Time. Tourists and travelers could use this as a guide when booking their to and from flights. The good thing about Galveston is that since it is a lively city 24/7, travelers don’t have to worry too much about getting to the area during the wee hours of the night or morning. There are many hotels and local transportation services to help get them by. What is the climate in Galveston, Texas? The climate in Galveston is classified as humid subtropical. The temperature during the summer often exceeds 90 °F (32 °C) and the area’s humidity drives the heat index even higher, while nighttime lows average around 80 °F (27 °C). When visiting the city during the summer, it would be best to bring a lot of sun screen and shade as the heat could become a little too unbearable at times. Luckily, the beaches and the bars nearby are the perfect ways to cool off. What is great about Galveston’s beaches is that it serves as a perfect beach getaway from January to December. The winter in the area are rather temperate with temperatures reaching highs above 60 °F (16 °C) and lows near 50 °F (10 °C). There is not much to worry about when it comes to snow as this are pretty rare not only in Galveston but in Texas in general. Although winter is not a big issue in Galveston, hurricanes are an ever-present issue during the summer and fall. The good thing is that the local government is always prepared for such cases. Even so, it would be best to check weather conditions during the Summer and Fall seasons to see if there are dangers of hurricanes abound. When is the best time to visit Galveston, Texas? The best time to visit Galveston is during the days between March and April. The temperatures range from the 60s to 80s, and the summer time highs are still far off. Deals on hotels are at an abundance as well as it is spring break. Of course, people are expected to be in abundance during these months. 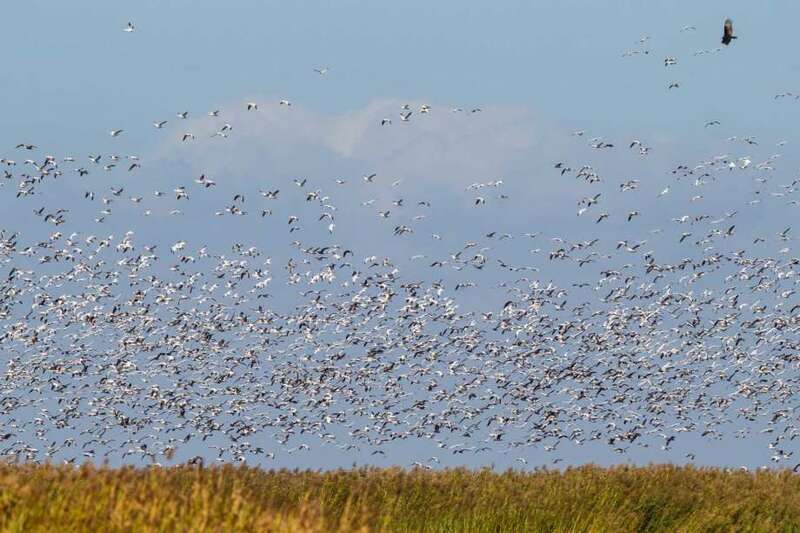 Another reason to visit during spring is so that people have the chance to witness the annual bird migration. It may sound odd but it is not advised to visit Galveston during summer time which goes on during May to September. The temperatures are at a high during this season and a lot of people from Houston flock to the beaches of Galveston to cool down. During this time, the beaches are crowded and the hotel rates are at a high as well. For great hotel deals, the best time to visit is during November to January. 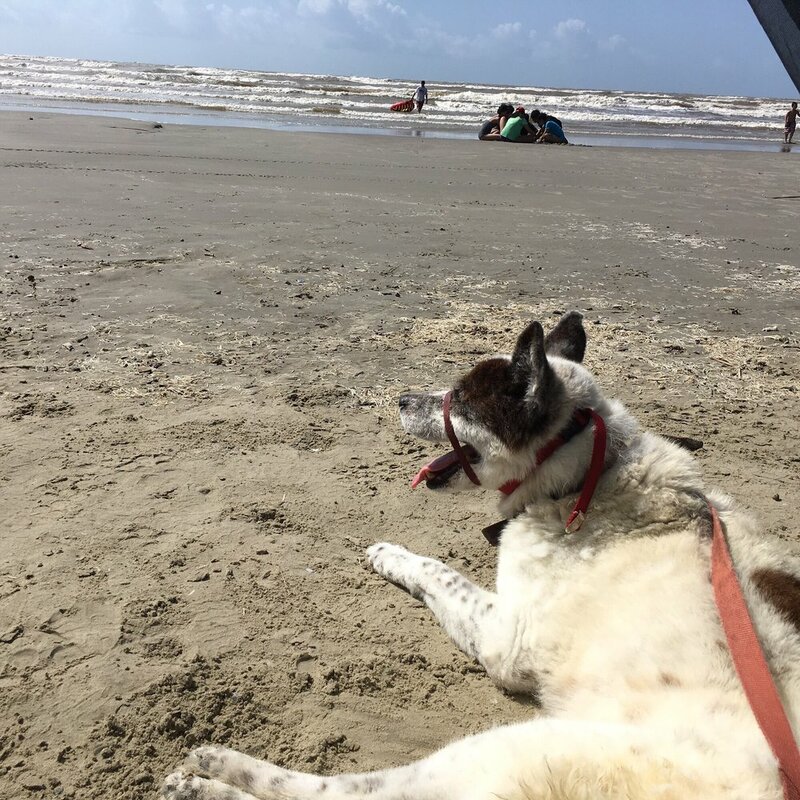 With this guide, it will be a good trip to Galveston and its beaches. 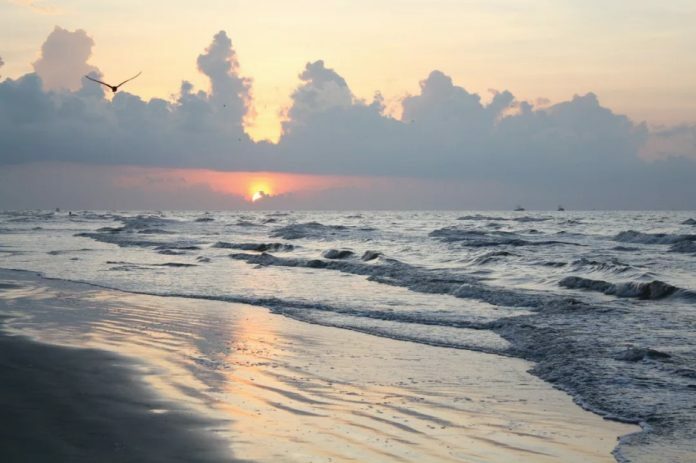 Now to the best part, here are the best serene beaches in Galveston, Texas. 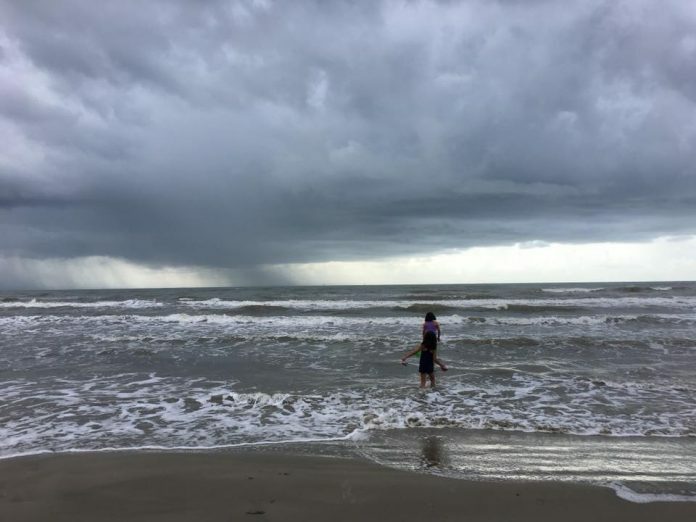 are some of the serene Galveston beaches that we highly recommend, especially if you’re already plotting your summer vacation as early as now. Here, you won’t feel too much stress from a big number of tourists. Also, there are less commercialized spaces which means, again, lesser tourists and you can just enjoy the wind and the calming sound of the waves. In addition to that, these serene beaches are nice spots for stargazing as it often offers clear night sky that has no city lights that will obstruct your sky view at night. Located just behind the Spanish Grant homes, this beach is well-loved by many because of how tranquil it is. You may find a few houses here but it’s not a problem. It still not as busy as other beaches that you can find in many countries. It’s not underdeveloped yet it’s not overdeveloped. It has just the right feel where you can relax and enjoy its peaceful waters. 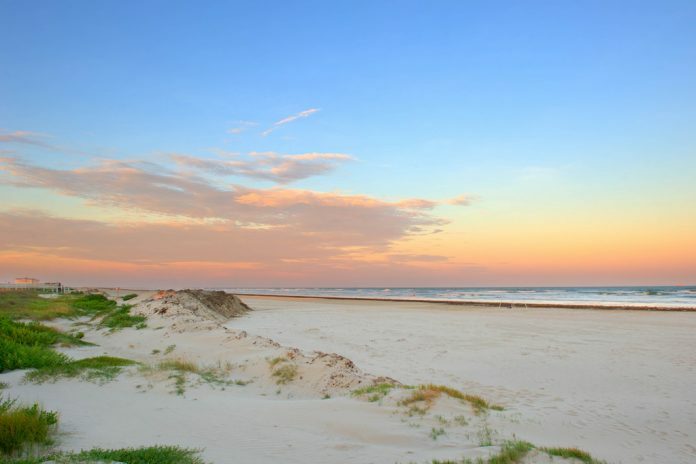 It’s definitely one of the serene Galveston beaches that you need to visit. East Beach is also a nice place to visit when you’re in Galveston. However, expect a bigger number of tourists here during Summer and holidays. Still, it can be considered as one of the serene Galveston beaches as it also gives you a change of pace from the city life. It’s also a nice place for families. What’s even better is that you can enjoy this nice and clean beach for free. The best time to go here is in the morning as there are lesser people and, of course, if it’s not a holiday. They also start trickling away at sunset. 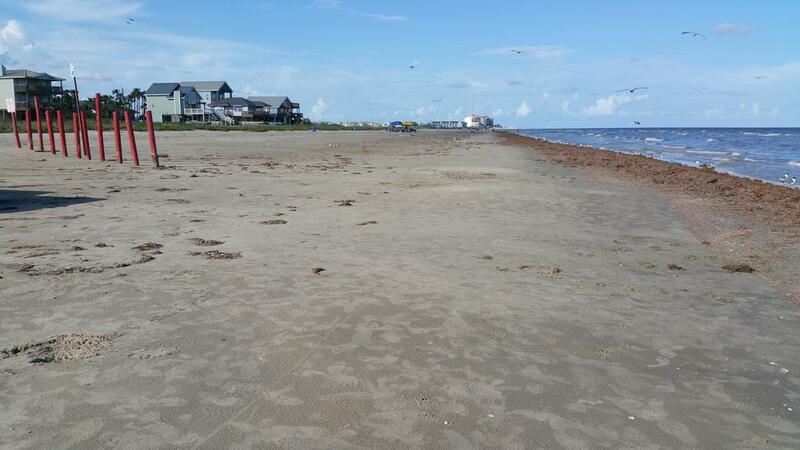 This beach is also one of the serene Galveston beaches that we highly recommend. Like the East Beach, people start filling up the beach around noon. This is because many love the relaxing feel that it can give. But just because you might find a bigger number of tourists here, doesn’t mean that you won’t enjoy it. The number of people who often come here isn’t as plentiful as those who visit the Bondi Beach or other popular beaches. However, there are rumors that this beach will be made into condos. 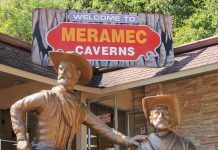 Hence, you might want to visit this first, just in case the rumors are true. Normally, when we hear the word “state park,” we often think of dry outdoor activities like rock climbing, hiking, camping, or biking. But this is different from many Texas state parks. This is because it both has a lakeside and a beachside. Here you can enjoy the sand and the sea’s waves and you can also enjoy its lake. If you’re craving for more outdoor adventure, like most state parks in Texas, it also has cycling and hiking activities to offer. In addition to that, it has a bay that’s perfect for when you just want to go fishing, kayaking, or canoeing. The Sunny beach is also one of the serene Galveston beaches. It’s not too crowded and it’s clean. You’ll definitely feel relaxed here. It’s so quiet and secluded that it’s a perfect spot to read a book as you bask in the sun as well. In addition to that, you can drive onto its sand. But don’t worry if you don’t have a 4×4 as it is easy to drive on even if you drive a regular car. Still, try to keep driving on more packed areas of the sand to avoid getting stuck. Don’t worry, you won’t find any pirate here. In fact, you’ll rarely run into a crowd here. Hence, it’s one of the most serene Galveston beaches that we recommend if you’re looking for a place that has lesser tourists. This place is less visited so you’ll surely be able to relax a lot. In fact, people who have visited this area really say that you would hardly run into other people. S if you’re looking for a place to relax, this is one of the must-visit beaches. Here’s a tip: the sunrise and sunset view in Pirates Beach is breathtaking so head here before the sun rises or sets to see it. Also, it’s also advisable to visit here from November to March as it has lesser visitors. However, bear in mind that there’s no public facility here so don’t forget to bring everything that you need with you as much as possible. Babes Beach is also a pleasant beach to go to. While it has a small stretch of sand, it still is well-maintained and clean. You’ll definitely feel no stress as you bask in the sun. It’s also recommendable for families as Babes Beach has a lifeguard on duty. Here, you can surf, fish, and even go bird watching as well. Galveston Pocket Park 2 is also one of the serene Galveston beaches that you can find that’s also perfect for families. While there are several inns and a restaurant next door, it’s still not that commercialize and is a perfect spot for relaxation. Alcohol is permitted here as well. But while alcohol is allowed, you’ll find more families here than party scenes. In addition to that, it has a shallow water which is great if you have kids with you. This place is great if you have your furry friends with you as they are welcome as well. If you’re planning to go here soon, note that the parking fee can be as high as $15, particularly during weekends. Hence, if you’re planning to visit more than three times, might as well avail a season pass. 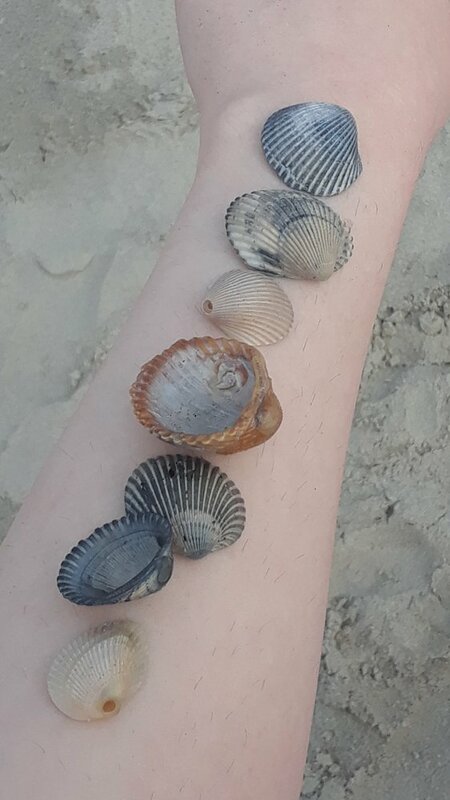 If you want a beach that’s equal to Florida’s or Padre Island’s, Terramar Beach is what we can recommend. But Terramar Beach is much different. This is because you won’t have to trek to get here. What makes it even better than Florida’s or Padre Islands is that it has a lesser crowd. Because of that, it’s quieter, more calm, and relaxing. The area is always clean as well. It’s definitely one of the serene Galveston beaches that you need to visit. Also another famous beach known for the tranquility that it can give is the Galveston Seawall Beach. While it is popular to many, it’s still not as crowded as other beaches that you can find in other places. However, it can get quite a bit busy in the afternoon. Hence, make sure to visit as early as you can if you’re really eyeing on this beach. But unlike the other beaches mentioned on this list, this place has quite a few seafood restaurants and burger joints near. Hence, you won’t even have to bring food with you. But aside from the restaurants and burger joints, this beach also has been renovated as well. This means children can play with added plenty of new sand. They also offer surfing activities those who want some new activity. There are still a lot of serene Galveston beaches. These are just a gist of them that we highly recommend. These beaches are perfect for anyone as they are very tranquil and family-friendly. Which one of these are you going to visit soon?